This year is the 26th anniversary of the Napier Wine & Patatfees. Starting as a simple country festival to pay homage to the humble Patat, (Sweet Potato), a crop widely grown here in past times, the Napier Patatfees has grown immensely. This year is the 26th anniversary of the Patatfees and what better way to mark that than Celebrate Our Heritage, which is this year’s theme for the event. Napier and the Overberg in general, are also becoming famed for its fine wines, so we aptly decided to rename our festival to the Napier Wine & Patatfees. We hope that you get to sample a few during your stay. 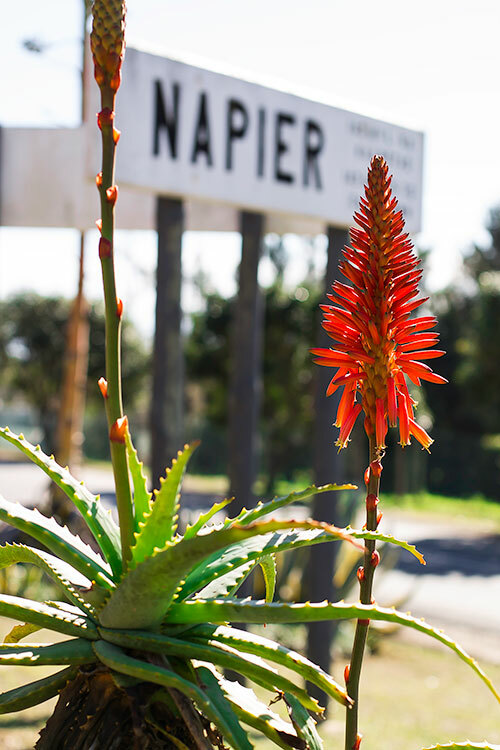 It is the heart of the village of Napier that really springs to life and shows true hospitality in its typical country style. Napier plays host to over 1200 enthusiastic cyclists and runners who travel with their family and friends from far and wide to participate in the MTB races, trail runs and half-marathons and fun runs. We put out the bunting and give a hearty welcome to all of our visitors and hope you will be persuaded to stay a while and take stock of this jewel in the Overberg. Napier is fast becoming known for its wholesome country cuisine and some exceptional local wines. Over this particular weekend our local chefs focus on how they can cook one particular ingredient in the most delicious and imaginative way. 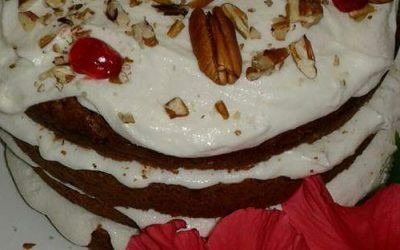 The Patat (Sweet Potato) which our festival owes its name to, is the hero. Find out more. You are sure to find something to your liking within the numerous restaurants and farm stalls that serve delicious country fare with the Patat as the King of ingredients paired with exceptional local wines throughout the weekend. Find out more. We have many beautifully restored cottages for those who prefer to self-cater and some wonderful B&B’s. But book early as these quickly get snapped up. Whether you intend taking part in the races or have left the city for a much needed break, Napier is the place to unwind! 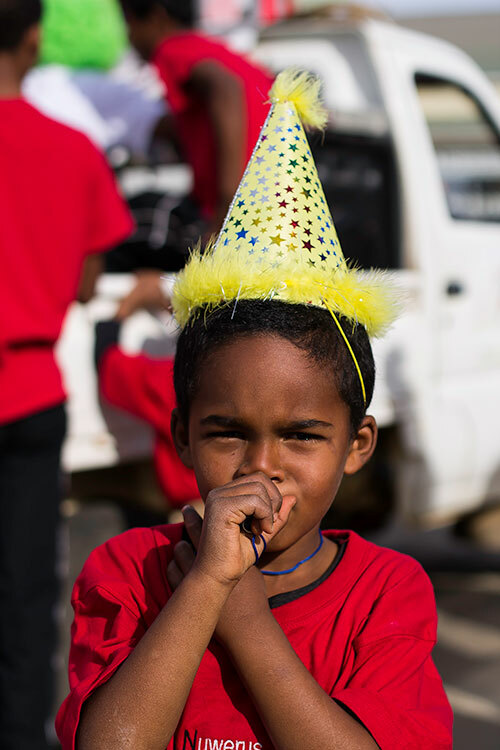 Our races have been a focal point of the festival for almost 15 years and are now considered as one of the key annual sports events on the Western Cape calendar thanks to our partners SMF Events. Find out more. The ever popular Scarecrow Competition gets local residents making the most innovative characters to adorn their gardens. Take a meander around our village and vote for your favourite. A colourful Carnival Parade, snaking down the main high-street is a highlight of the weekend, showcasing Napier’s talented youth who take part in dancing troops, local theatrical groups, as well as dogs in fancy dress and all manner of spectacular floats. Find out more. 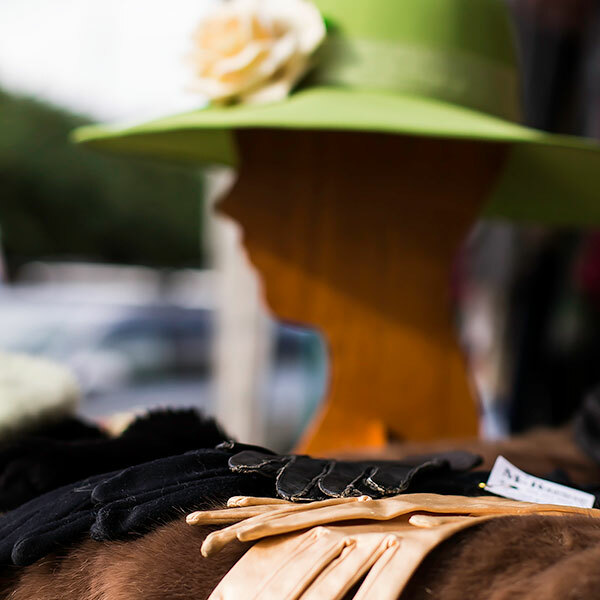 Culture vultures can also get their fix at the annual Napier Works art exhibition and if you wish to go glam and would like to get to know the locals, then book tickets for the famed Napier Dinner Dance on Friday night. On Saturday night we have a special concert, stay tuned to find out more. So come and join us in Napier for a weekend and have a taste of living the good life. There is something for everyone. The Napier Wine & Patatfees has always had a vibrant market. Exciting opportunities for companies to exhibit their products. Executive stalls for companies to entertain their customers in style. If you would like to advertise with us, we would love to hear from you. Inspiring the next generation and lending a helping hand when we can. 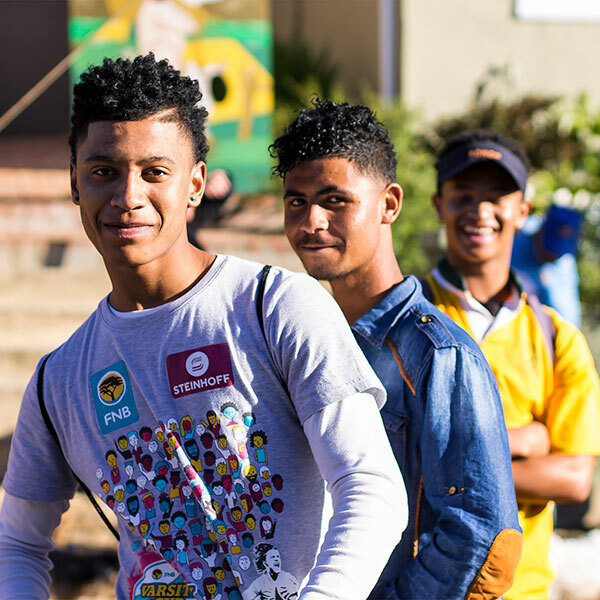 The Napier Wine & Patatfees always falls over the long weekend in June which includes Youth Day and we have plenty of youth activities planned! Napier has a number of worthy charities and NGO’s manned by concerned residents who work tirelessly to help improve the lives of some. If you have skills in Events Management, Logistics & Planning, Marketing & Sales or you are simply someone who is community minded and would like to help out in any way you can, we would like to hear from you. Please contact us and tell us a little about yourself and how you think you could help out. 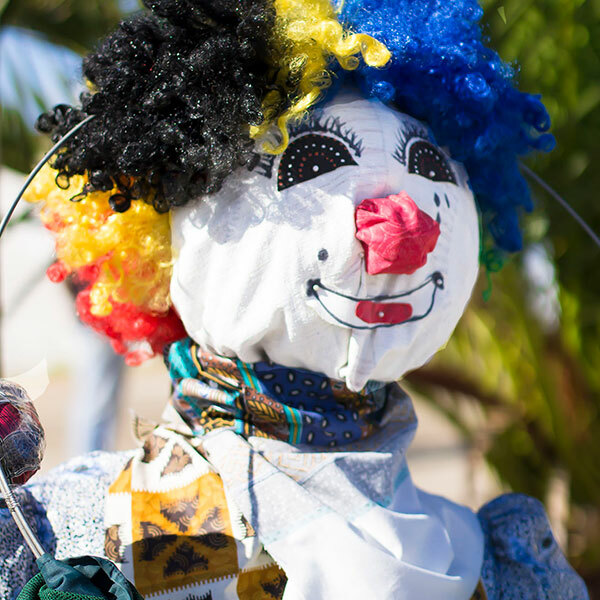 Patat recipes, scarecrows and much more. 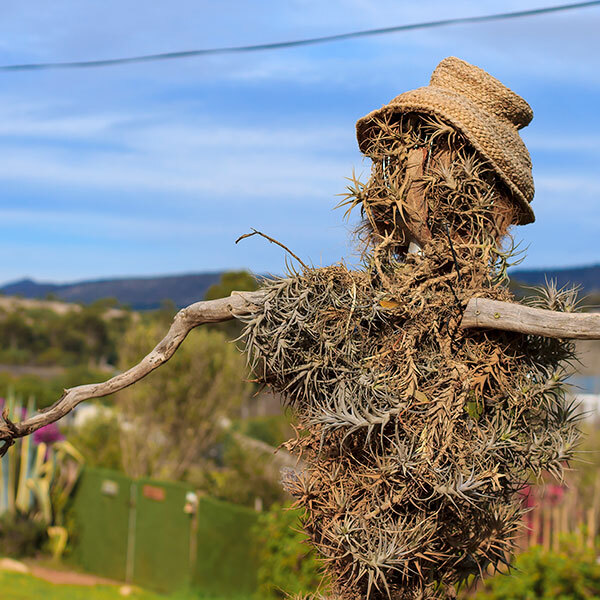 A scarecrow’s name tells you exactly what he’s supposed to do – scare away birds that might spoil your garden.